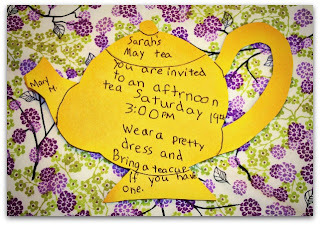 I recently received an invitation to a tea party. This wasn’t any old tea party hosted by just any old body. This was the fourth annual tea party hosted by a little girl, her mother and her grandmother who have become such dear friends of mine. What also made this tea party special in part was the fact that for three years, Jilly Bean has dressed many of the invitees to this event and I was finally invited to share the day with these girls. 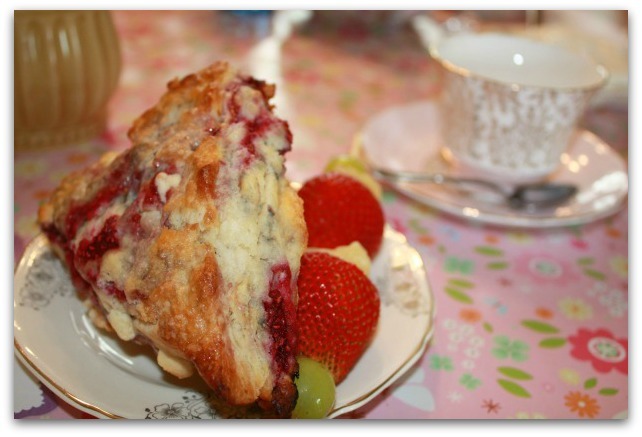 Guests arrived to a beautiful spread of treats; homemade Raspberry and White Chocolate Scones served with Clotted Cream and Lemon Curd, Pink Lemonade Cupcakes and Fruit Skewers to name a few. The table was set to perfection with fresh flowers, towering balloon bouquets and even a bright wrapping paper table runner. Each place setting had a hand painted gift from our hostess to take home as a remembrance of the day but most importantly, each guest was treated as if they were the guest of honor. 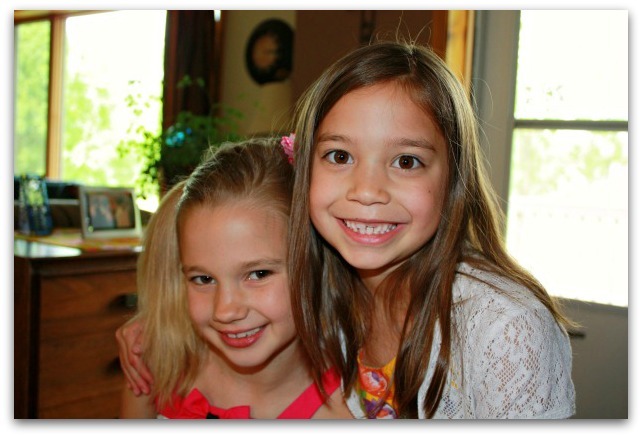 What struck me as I photographed these girls was the sense of camaraderie and love they share. They reminded me to appreciate my friendships and to take the time to make every moment together a special one. 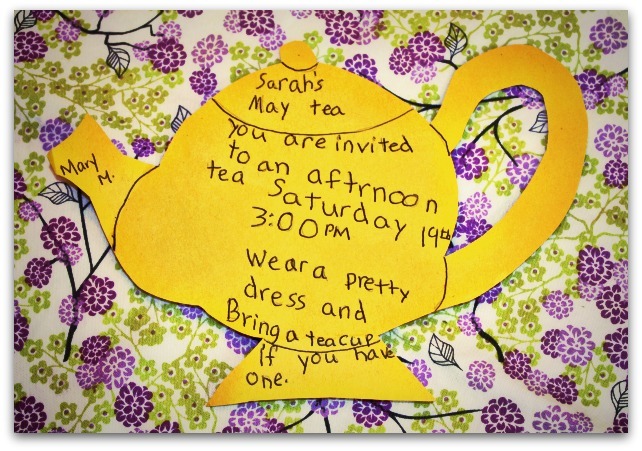 You don’t have to throw a fancy tea party to make time together special but I know my friend and her daughter spent a great deal of time designing invitations, planning the menu and making party favors and that has to be time well spent. 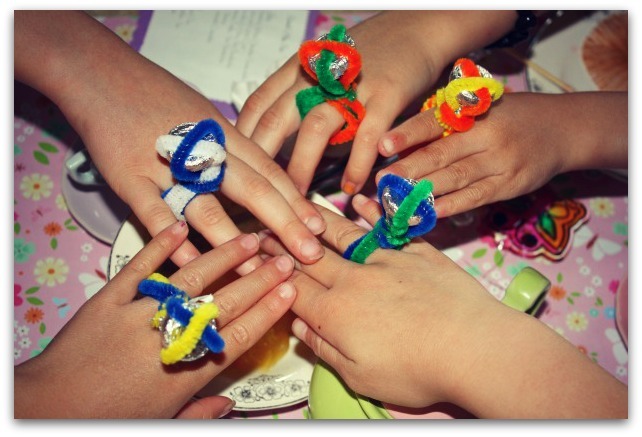 What better way to celebrate friendship than pipe cleaner and chocolate kiss rings made over a cup of tea? Summer is almost here and school will be a not so distant memory for many of us. As much as I love the thought of less structure in the days ahead, I will grow to miss those structured days by August. 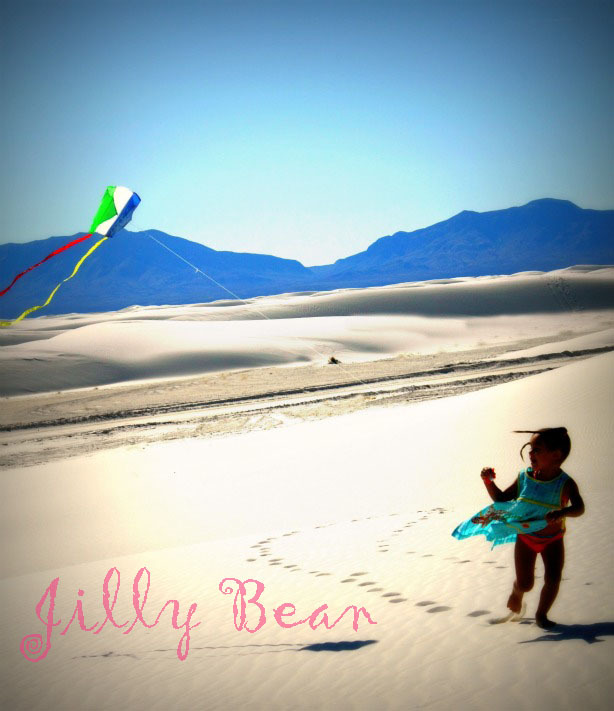 What remains a constant to me regardless of the season is that the Jilly Bean brand is not about structure. You won’t find a Jilly Bean model wearing a lot of makeup www.jillybean.biz and you won’t likely see perfect hair all that often. This brand was designed for the outdoor loving adventurous girl who isn’t afraid to have windblown hair, who loves running barefoot even if she will stub her toe what seems a million times this summer. This brand celebrates her being a one-of-a-kind. So I will embrace the unstructured days ahead of me at Jilly Bean because I don’t ever want to forget that there is nothing quite like running in the sand while looking (ever so slightly) over my shoulder to make sure my kite is in flight! Copyright © 2012 Jilly Bean. All Rights Reserved.. Awesome Inc. theme. Powered by Blogger.